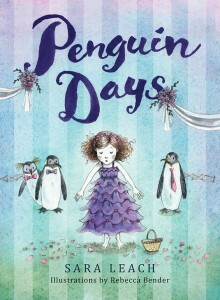 “A lighthearted story, Penguin Days follows Lauren, who is on the autism spectrum. She sometimes misreads social cues, like not understanding why others laugh; she is not always included in groups…. 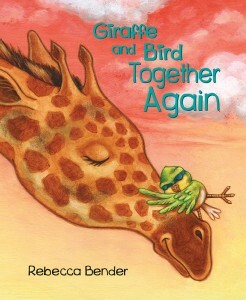 Pencil illustrations by Rebecca Bender appear on nearly every spread. They feature Lauren and her family and are insightful in showing the way she navigates the world, including feelings that Lauren herself might not pick up on or understand. 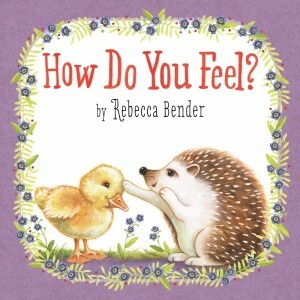 The book’s chapter breaks sometimes interrupt the flow of the story, which might imitate how Lauren sees her own world.